You've got to love Priest. But you can't trust them when they claim they're hanging it up after 40+ years and 17 studio albums. The bands last Epitaph World Tour was supposed to be it, along with the release of the concept album "Nostradamus" in 2012. But the only farewell was from original guitarist KK Downing who split in 2011. And why should JP quit? The new album "Redeemer of Souls" is great and doesn't detour from the guitar-driven crunch, crush, and kerrang we've all grown up on and grown to love. 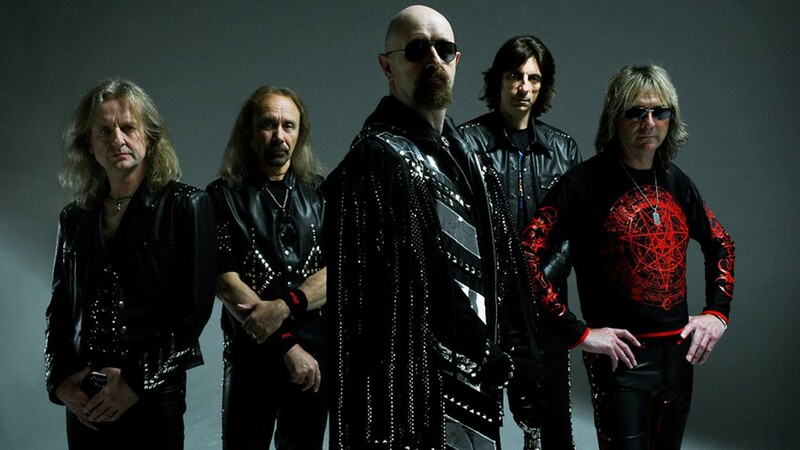 It's classic Priest and singer Rob Halford still possesses the multi-octave pipes that routinely crack the sky. Judas Priest with Steel Panther plays Wednesday, October 1, at Main Street Armory, 900 East Main Street. 7 p.m. $42-$50. Rochestermainstreetarmory.com; judaspriest.com.